A Sensible Alternative To Resealing The Driveway All Day. Year-in and year-out we are confronted with decisions. Buy the Girl Scout cookies? Speed up at the yellow light or slow down? Be responsible or go fishing? 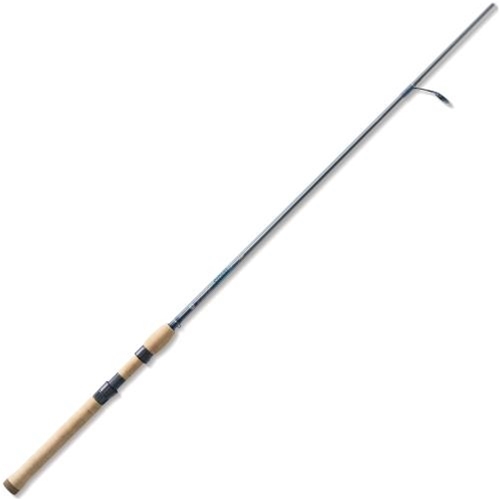 Fortunately whether you should get one of the new Avid Inshore rods or not is a no-brainer. After all, this year they have been completely redesigned making them significantly lighter with improved balance. New blank designs. New components – including Kigan Master Hand Zero Tangle solid-titanium frame guides. IPC®technology on high-modulus SCIII graphite blanks. Yep, all new and all good. Fuji® DPS reel seat with gunsmoke hoods on spinning models. Fuji® ECS or TCS reel seat with gunsmoke hood on casting models.